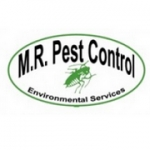 M.R Pest Control Environmental Services is a family run business established in 1997. 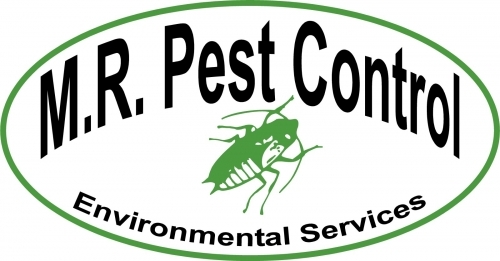 We provide pest control to customers throughout London, Surrey, Sussex, Kent and Middlesex. We offer our customers a wide range of pest control services and products to help you eliminate unwanted pests from your premises. 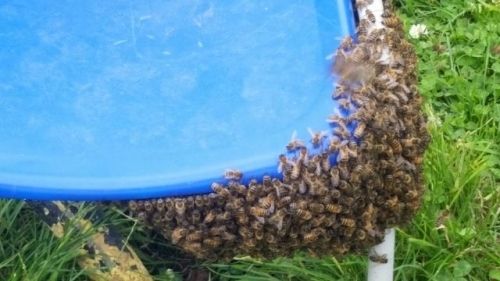 We also offer advice to help you prevent unwanted pests gaining access back into your property. We carry out one-off treatments and contract work to both commercial and domestic customers. We supply and fit electronic fly control units, fly screen windows and doors and anti-perching systems for pigeons, including netting. Our aim is to deal with your request within 24 hours from the time of your call (normally same day service). Our aim is to give you the customer 100% satisfaction at all times. As a family run company we value all of our customers. If you are looking for advice or treatment we are happy to help you. Fantastic service experience given. pragmatic approach to a nasty problem and now the rodents are no more. Great service and professionalism through entire service. Highly recommend.